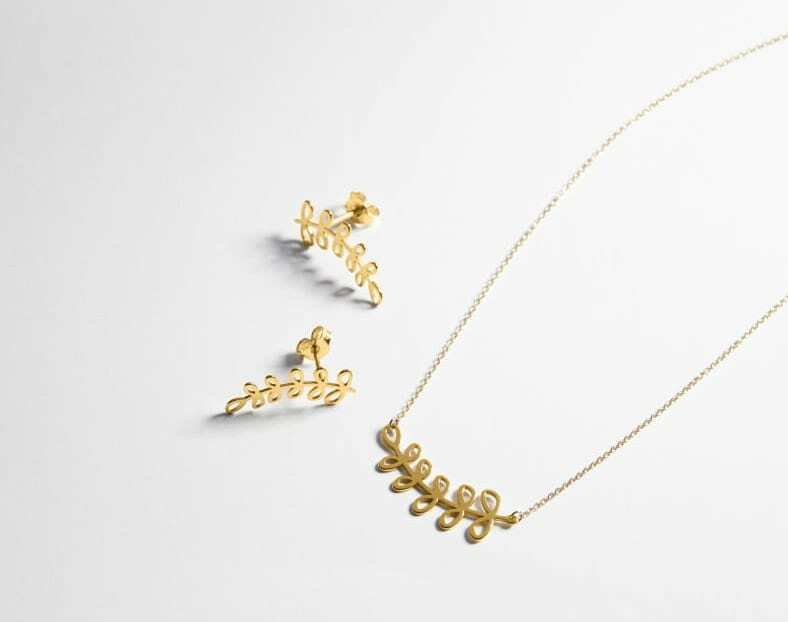 Taking inspiration from catwalk fashion and London city style, Buckley London is known for creating trendy pieces, and this year, the Hackney range became a firm favourite with retail buyers, customers and social influencers alike, something the brand puts down to its striking design and easy to wear style. 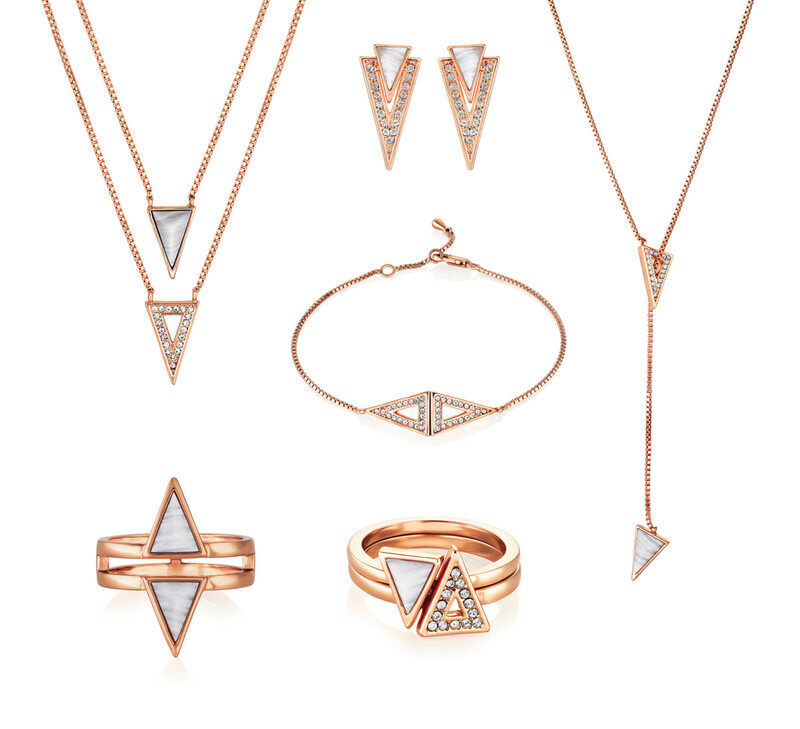 Combining the latest trends of rose gold, semi-precious stones and geometric settings, the collection of six pieces features a triangular design adorned with soft blue lace agate. 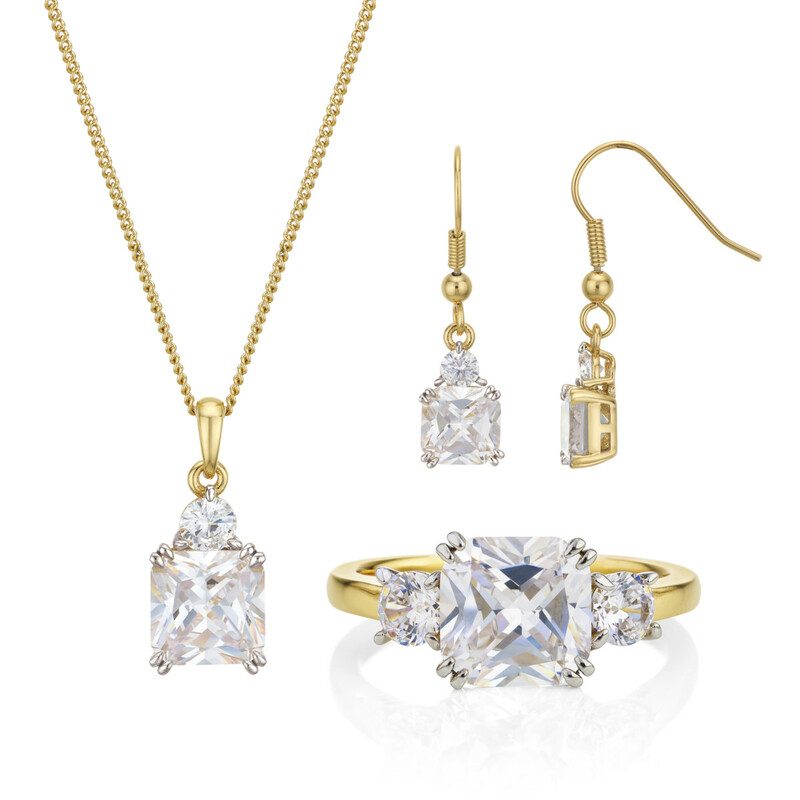 Paired with feminine rose gold plating and a dusting of shimmering crystals, this range offers a luxury look at an affordable price. 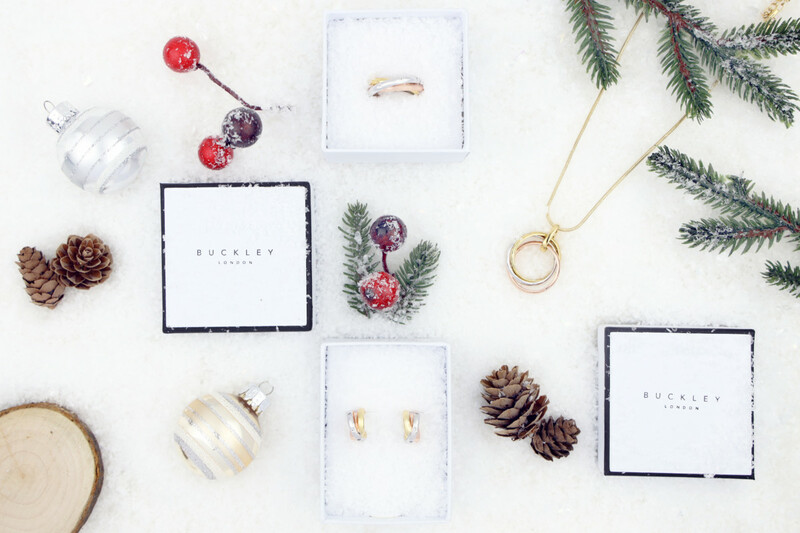 In addition, the Hackney collection aided a dramatic rise in social media engagement for Buckley London. 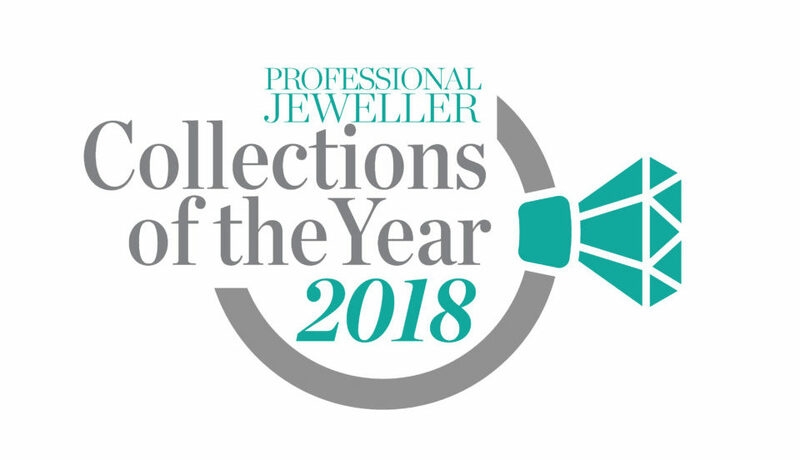 In the month it launched the team saw social media engagement increase by 105%, followers up by 28% and revenue increase by 62% compared to the same period in 2016.